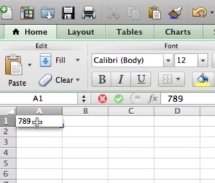 To populate Excel cells automatically, put the initial value in A1, then press tab or enter. Go back to A1 by clicking once. In the bottom right corner of the cell you will see a plus sign; click and drag the plus sign horizontally across columns or vertically across rows. The auto population will end at the cell you release the click. 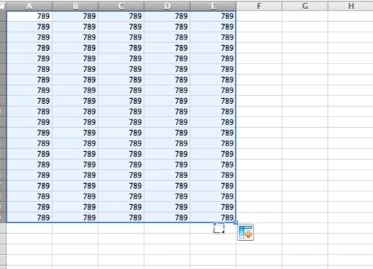 This will automatically populate Excel Cells.